I have some exciting news. 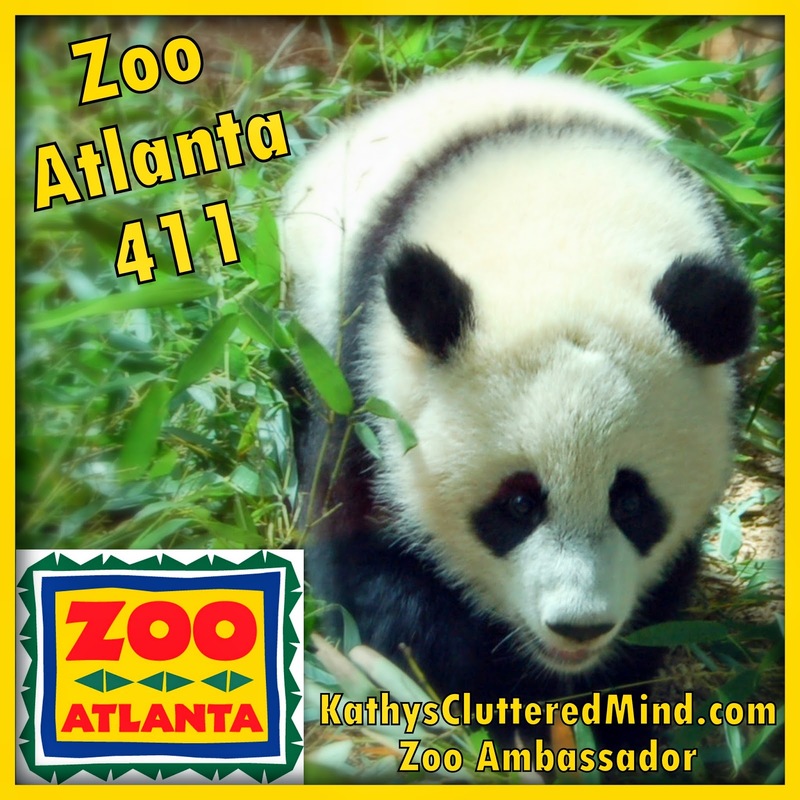 I recently became a Zoo Atlanta Media Ambassador. So what does this mean for you? Well I will be able to give you the inside scoop on upcoming events, behind the scenes looks, details about special family programs and updates on the different animal conservation initiatives happening at the zoo. Zoo Atlanta's mission is to inspire all people to value the wildlife on Earth and help safeguard existing species through conservation. I will try to give you an update at the beginning of each month about zoo events and announcements. Be sure to follow me on Instagram, Facebook and Twitter for even more updates including photos during our visits. Last month I had the opportunity to attend the Brew at the Zoo event with my good friend Cassandra. It was the best mom's night out I've had in awhile. Brew at the Zoo is held once a year in May and is definitely a must attend event. The zoo closes early and opens it doors to the 21 and over crowd for a night of music, drinking, fun and of course animals! The event starts at 5:30 pm and ends at 9:30. All you can drink beer and wine are included with the admission prices (you even get a souvenir cup to take home). There were 13 types of wine and 69 types of beer to sample at various stations throughout the zoo. Last call is at 7:45 pm so be sure you get all your tastings done before then. For an additional fee you can even pick up dinner at several places throughout the zoo. The entertainment for the evening (besides the animals of course) was several local bands stationed throughout the zoo each providing some rockin' tunes. There were keepers and volunteers stationed around the zoo to answer questions and give you an up close look at some of the zoo animal ambassadors. We had the privileged of seeing 2 snakes, an alligator and a Tenrec up close (I'm talking only inches away). The animals were all very active, which was a nice treat. I'm guessing it probably was because it was evening time and the temperature was cooler. The best part of the evening was definitely seeing the lion cubs frolic and play. If you haven't had too much to drink and can handle it you can ride the carousel and train for free too. 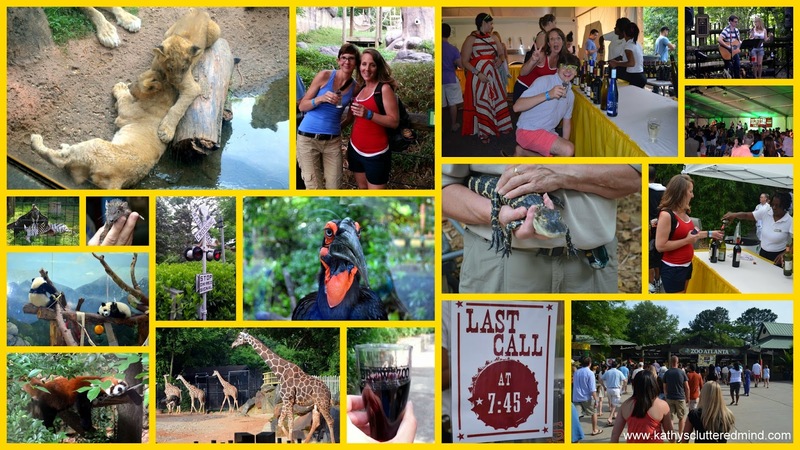 Tickets to Brew at the Zoo are $35 for Zoo Atlanta members and $43 for non-members. VIP tickets, which include a Brew at the Zoo T-shirt, access to an air-conditioned lounge, exclusive tastings, private bathrooms and a special animal experience, are $85. If you decide to attend this event next year make sure you get your tickets in advance because this event does sell out! 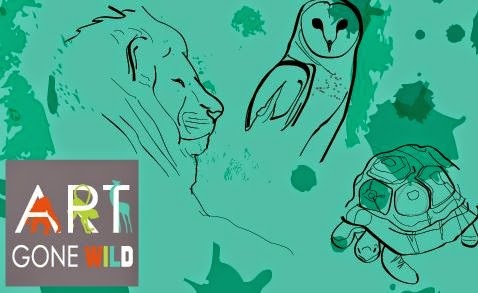 This week visit the zoo for Art Gone Wild Paint Out Week. Guests get the opportunity to watch over 30 artists create art en plein air. During Paint Out Week, artists will be stationed throughout the Zoo, using the scenery as their muse to create canvas art. Art Gone Wild Paint Out Week starts Monday, June 2 and ends Friday, June 6. Paint Out Week is completely free for guests with the purchase of a general admission ticket to the Zoo. Click here for more information about Art Gone Wild Paint Out Week. We are headed to the zoo tomorrow to check to check out the animals and artists, be sure to follow us on Instagram to see photos during our visit. The finished art work will all be displayed Saturday, June 14 during the Art Gone Wild Art Show and Silent Auction. You can mix and mingle with the Art Gone Wild artists and bid on their zoo-inspired pieces. The art show and silent auction will be held in Conservation Action Resource Center (ARC) at Zoo Atlanta. Click here for more information about the art show and silent auction. 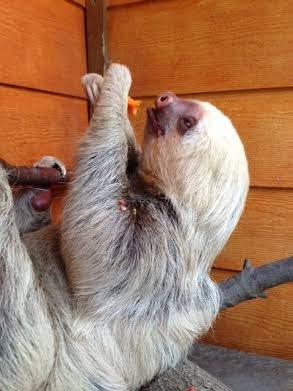 Okra Mae the sloth is pregnant! Shirley's warthogpiglets have names. Meet Lex and Eleanor. Did you know Zoo Atlanta has an FREE app? Download here for iPhone.